The Richmond Suites Hotel offers 3,000Sq.ft. 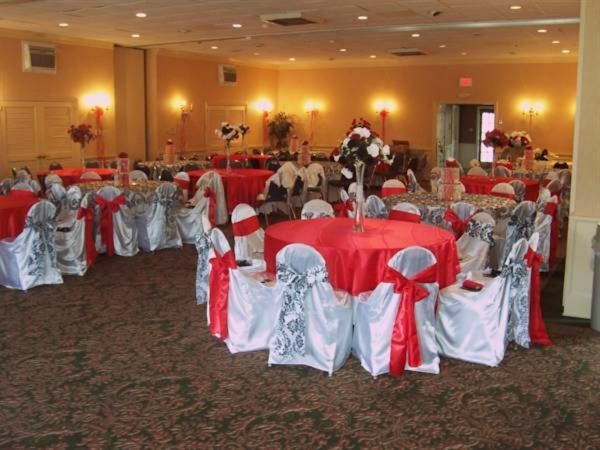 of event space which allows us to accommodate up to 300 people theater style, 200 banquet or 150 classroom style. We offer audio/video equipment and stage rentals. We allow outside catering and clients are able to bring in their own food.